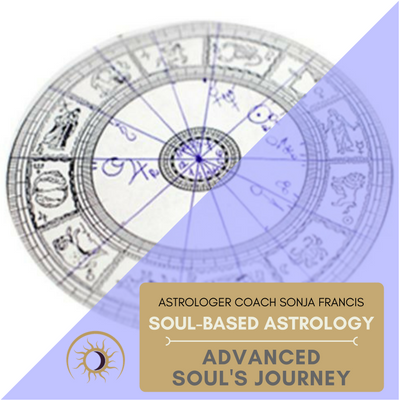 Know your Soul’s journey and your Soul Purpose… And live it! 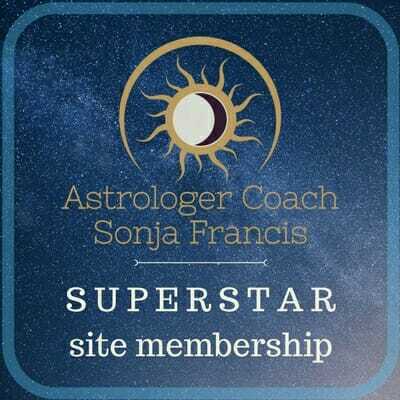 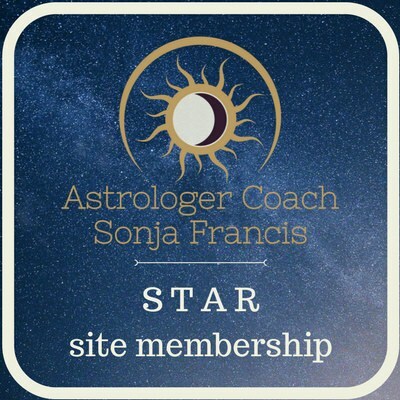 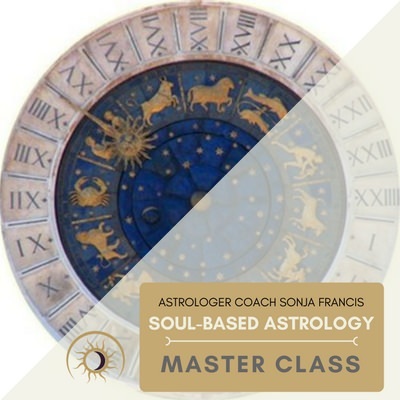 This course consists of 4 classes and you will venture into a deeper understanding of your Soul’s Journey, taking in the Outer Planets and Moon Nodes. 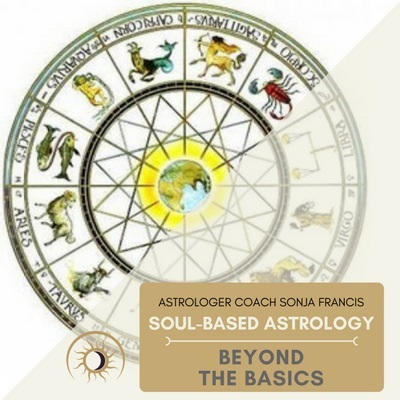 This course is available as a video/audio recording. 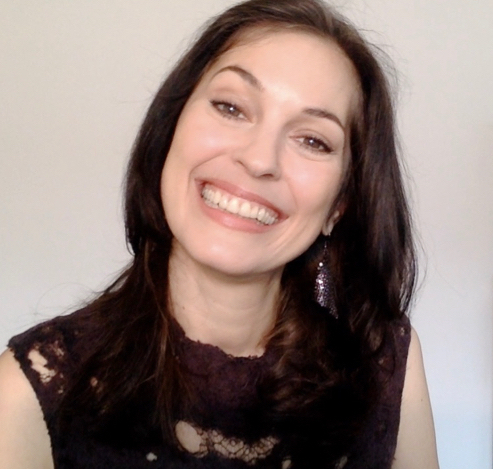 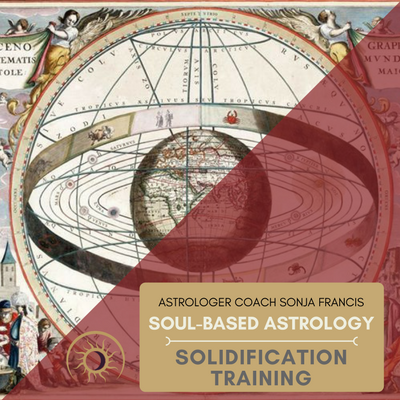 Each of the Soul-Based Astrology courses come as video-audio recordings with lots of visuals and hand outs.